Editor note: All strategies outlined in this article should be deployed on your website using AB testing. By doing so, you will measure the effectiveness of these strategies and whether they work for your or not. 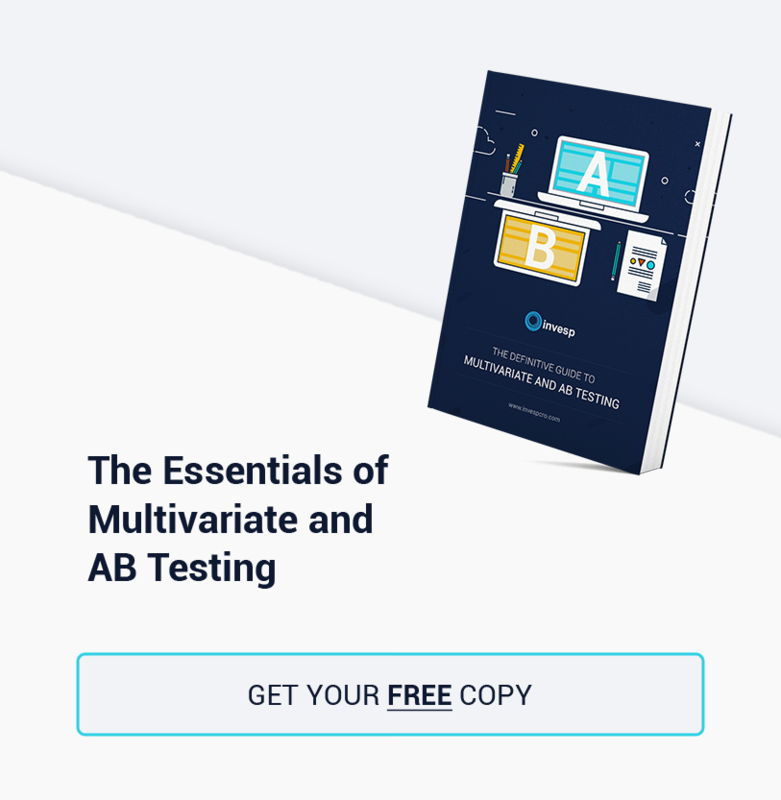 We highly recommend using Invesp’s The Essentials of Multivariate & AB Testing guide. While it’s always been a focus of ecommerce strategizing, the promise of a personalized online shopping experience remains largely unfulfilled. It’s a curious circumstance because the statistics show that there’s a big demand, and payoff, from customizing the offering each of your customers get when they visit your site. Ecommerce sites can’t take all the blame for the shortfall in personalized shopping. Online shoppers are notoriously protective of the sort of personal information required to personalize their shopping. However, the numbers show that many of them are willing to open up about their preferences if they know that it will improve their shopping experience. With 59% of marketers experiencing good ROI after personalizing their online store, there are clear benefits for both the shopper and retailer. When done right, there’s no real reason for ecommerce sites to avoid personalization. First, the following comparison is very unfair. Amazon is probably the most famous online retailer and a personalized shopping pioneer while Henry’s is a regional bricks and mortar camera retailer with an ecommerce site. But the examples show the two ends of the personalized shopping spectrum. I visited both sites recently while online shopping for a digital camera. The screencaps below are the pages displayed when I returned to each site some days later. Amazon immediately lets me know this page is personalized to me with the ‘Stephen’s Amazon.com’ link. It even sounds nice – imagine my own Amazon! A personal ‘Hello’ and link to My Account. Amazon knows my location and refers me to the local site. Hovering over ‘Your Account’ produces 14 personalized options. Appstore for Android. Having visited their mobile site, Amazon gives me a link to the Android Appstore (though I’m not sure why they think I’d be interested in ‘Garfield’s Escape’, whatever that might be). It’s refreshing for an Android user to arrive at a site that recognizes there are a few mobile devices and operating systems in the world not made by Apple. A list of the cameras I checked out on my last visit. No need to click on anything, but everything right there, ready to go. 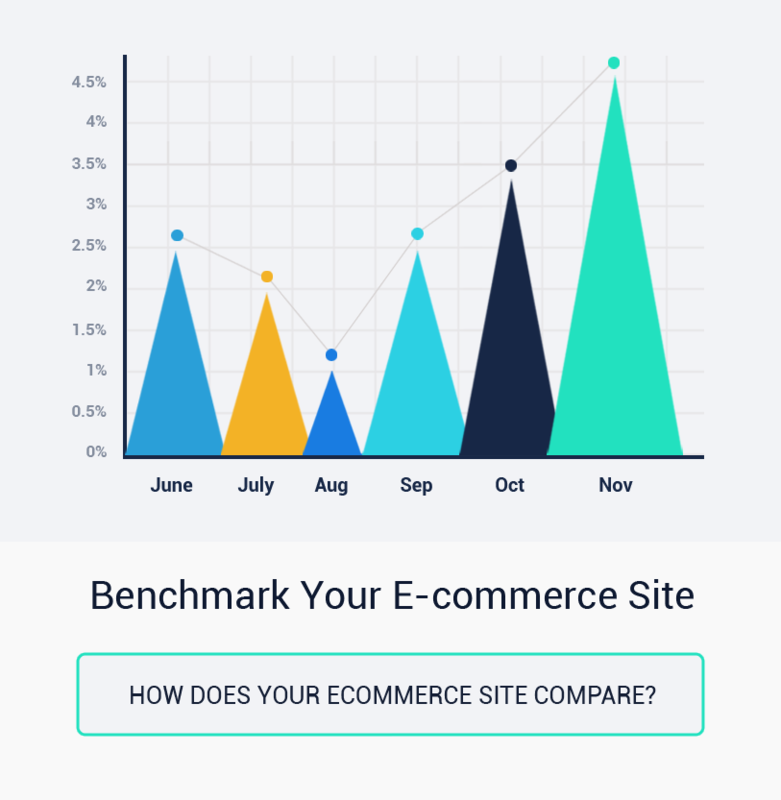 If online shoppers are doing any serious comparisons, they are very likely to return to a site more than once throughout the process. How often have you been frustrated by having to search again for an item you just viewed a few minutes ago, before leaving the site and returning? A link to ‘Your Account’. That’s it. No first-name basis here. No personalized options. No hint of what I shopped for when I last visited. To be fair, when I click on ‘Your Account’ I land on a page where I can enter my account information, which then leads to a page that has a ‘Wish List’, ordering history and account management options. All the personalization outlined on the Amazon page came without any clicking or logins. A personalized shopping experience is not limited to your ecommerce site. From email to social media, you can stay in touch with and create a unique relationship with each shopper. According to Invesp’s research, email is by far the most important digital channel for online shopping personalization. 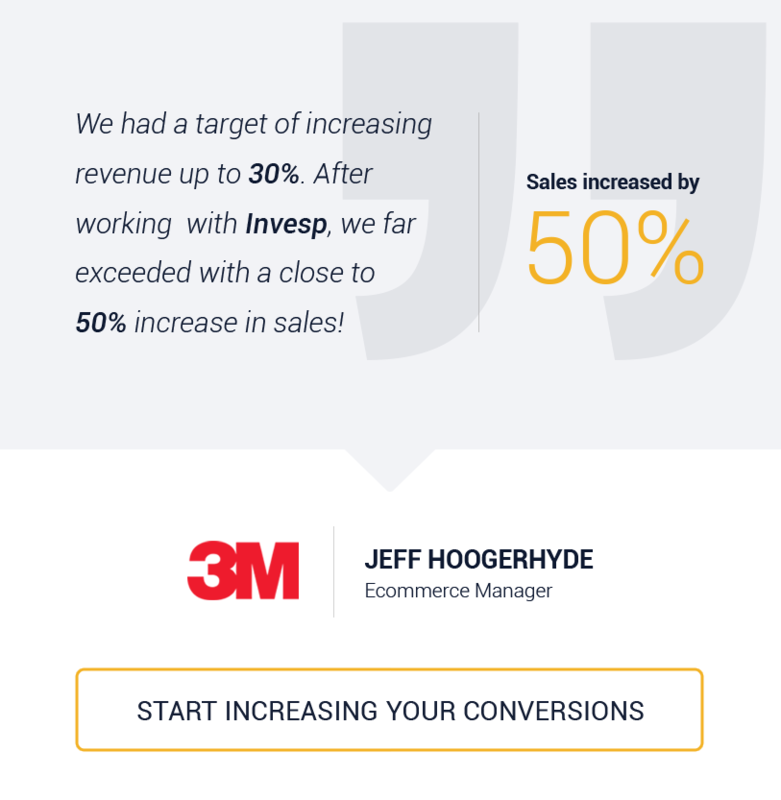 It consistently outperforms all other advertising channels, online and off, and lets you completely personalize your customer interactions. Yet it remains underutilized as an advertising medium and its potential for personalization is even more neglected. According to the 2013 Experian Email Marketing Study, as reported by marketingland.com, the majority of companies in the study asked customers for personal data, but 70% did not personalize their email messages. That’s even more surprising when the same study shows that personalized email produces some astonishing results compared to generic messages. Take a look at the list of emails below. Do any of the subject lines stand out? Hint: it’s the only that’s personalized of the 11 emails listed.